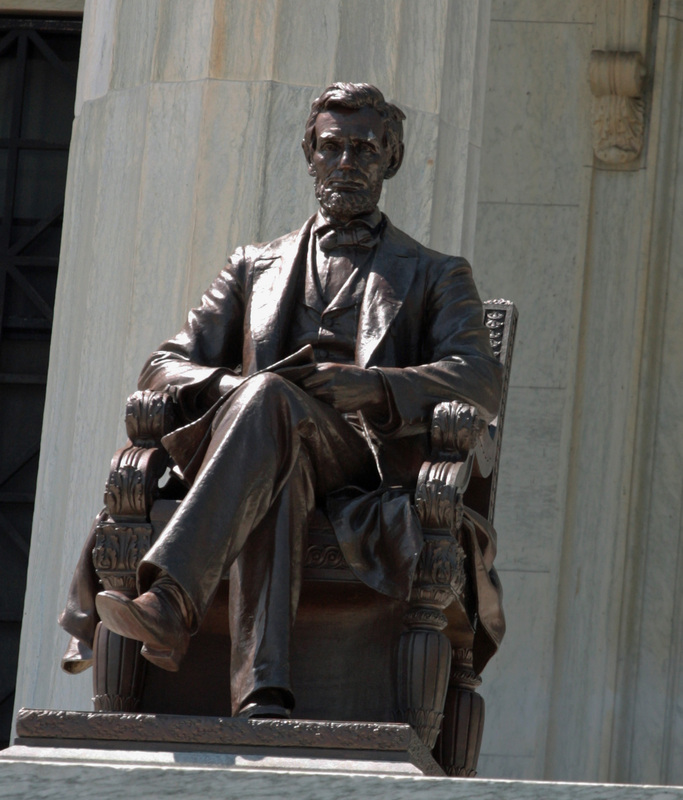 This statue of Abraham Lincoln is on the north side of the Buffalo History Museum. This entry was posted in Photography and tagged arts culture, Buffalo New York, I’m Posting every day in 2011, Inspiration, Photography, Quotes, thoughts, wisdom. Bookmark the permalink. I hope New York is treating you well today! Hi Dunia, I hope your injoying your time away from school! I live this quote everyday.